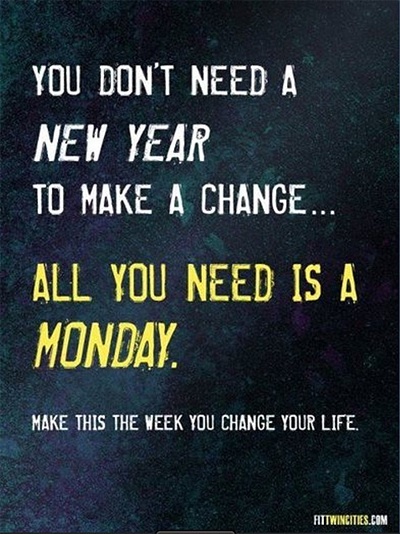 Good morning All ….its Monday again!!! a new day, a new week and new challenges make this week count towards making a new journey towards success. 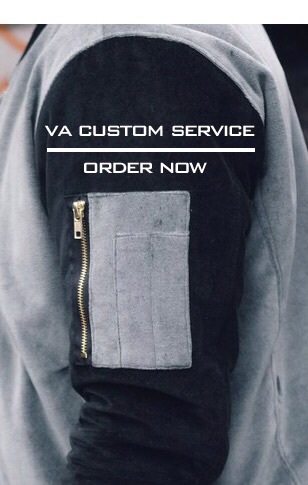 Custom service on the VA Bomber jackets is still available to order guys head over to the VA online store and start creating your very own VA Bomber jacket. This is offer is only available until February 19th 2015….. so be quick!!! ← BRAND NEW VA CUSTOM SERVICE !!!! !